Salute to Asia’s TFF fans & Kooks! As a few of us finish up a round of sushi at a meet-up for band bloggers we can’t help but be reminded of our awesome fellow-fans in places like Manila, Philippines and Tokyo, Japan. Since 2009 and more so in 2010 this region of Asia has shown their dedication to the dazzling duo we adore as Tears for Fears. 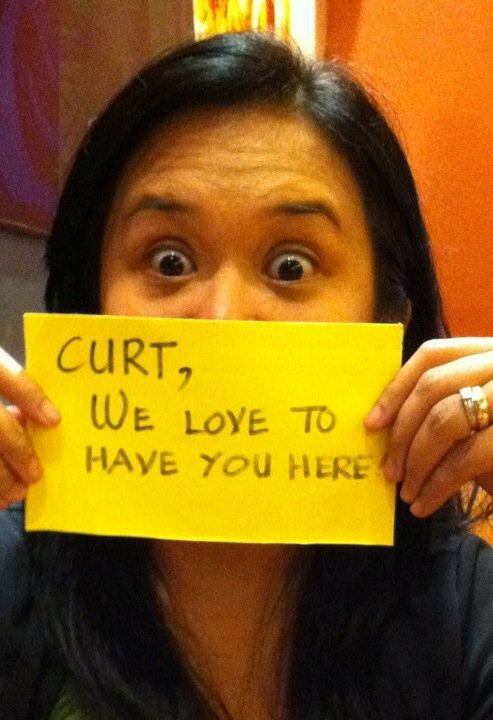 There are pages dedicated to the band as well as Curt Smith (Curt Smith Fans: Phils Kooks Philippines) with regular updates, video-tweets and interaction with fans around the world. Two members in particular have gone above and beyond to share their appreciation for Roland and Curt with their sweet and generous time. Manami is the region’s fan club artist who creates lovely photos for fans’ birthdays and special occasions. As with all fan-generated projects, Manami volunteers her time to make fun and exciting artwork that fans and the band have recognized on numerous occasions. Despite their claims to “not know English very well” they have managed to communicate beautifully with so many of us each and everyday for the last year and half. 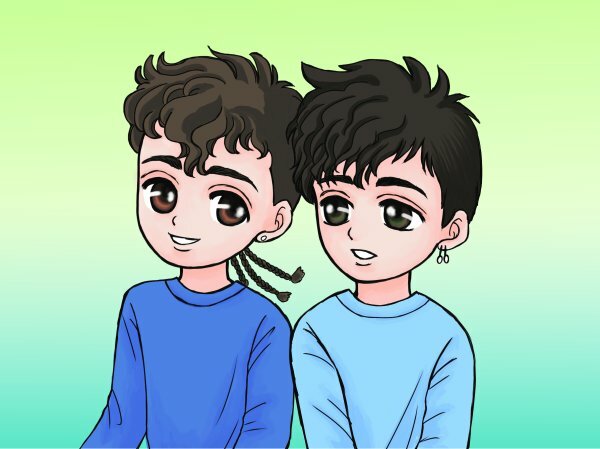 Daily, Admiral Juli hosts a Tears for Fears Japanese Fan Site and sends out a video tweet which has a link to a Tears for Fears video. Each day it is a different one pulled from the years of archived footage. 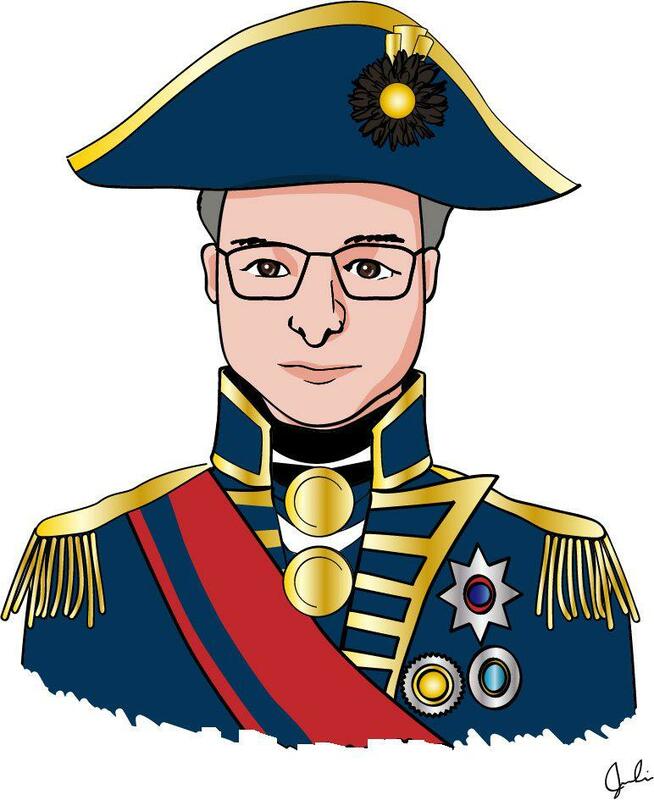 Admiral Juli has also been active with Roland’s brother’s band DelaQ and created a very cute picture of Julian that he uses as his facebook photo. Talk about a fan salute…that is huge! Both fans are very friendly, genuine, truly loving and a great addition to the global revamp of the global Tears for Fears fanclub. Hearing that the band is headed to Asia is a great joy for all of us as we feel that part of the world could benefit from the energy of a live show. We are happy to read that the band is looking into participating in the Super Sonic music series in Seoul South Korea as well as Japan with visits to both Manila and Cebu Philippines. And our cool pals in the Philippines have had some entertaining meet-ups, complete with place settings for band members as they make wishes for their presence at their local hangouts. 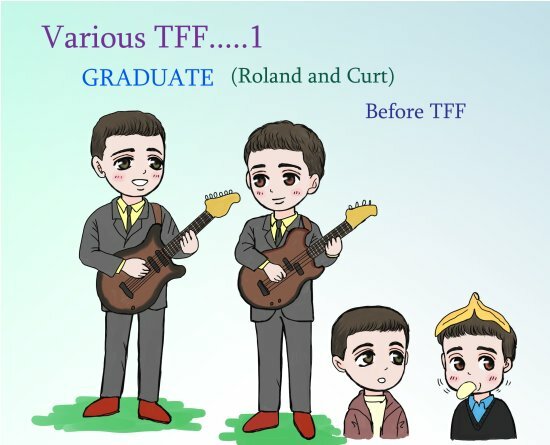 Again, this is why we are very excited about Tears for Fears “returning to their side of town.” Cheers to our dears in Asia! Let us keep the #365DaysAYearOfTearsForFears energy going! Next Next post: A heartfelt plea for Tears for Fears Superfan VIP!